When you think of basement flooding, you might point the finger first at Mother Nature and her heavy rains, melting snow, or more disastrous weather events. However, in-home water damage is more often caused by appliance issues, plumbing problems, or other manmade-related situations, according to the Insurance Journal. In fact, among the five most common home claims causes, non-weather-related water damage ranked second at 19 while weather-related water damage ranked fourth at 11 percent. Regardless of the source, the average cost of a water damage insurance claims is nearly $7,000, and over the span of a U.S. based basement’s lifetime, 98 percent will experience some type of water damage, according to Water Damage Defense. You may not be able to stop non-weather-related water damage from occurring in your home indefinitely, but there are preventive measures to take to help safeguard your space and possessions. 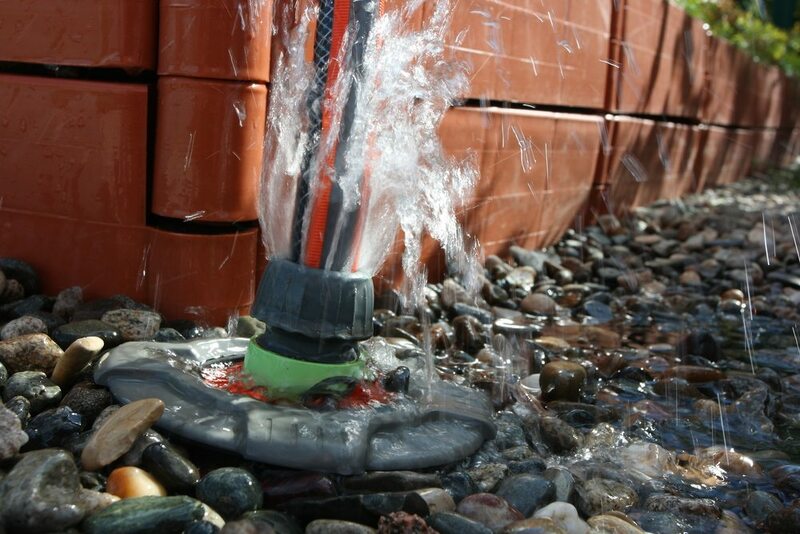 Here are just a few of the ways non-weather-related water can cause damage to your basement. Pipe problems: Pipes are the main thoroughfare for water to travel throughout your home. When a pipe springs a leak, a valve breaks, or below freezing temps cause a pipe to burst, the result is water leaking in places you can’t always see–behind walls, beneath ceilings, and under cabinets. Appliances: Dishwashers, water heaters, refrigerators, and other appliances help to ease daily life, but only when they’re in good working order. Dishwashers can overflow, water heaters can leak from faulty valves, refrigerators can lead to pooled condensation, and so on. 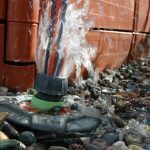 Sprinklers and hoses: Rain and melting snow isn’t the only kind of outside water that can make its way into your home. Automatic sprinkler systems, garden hoses, and even the neighbor’s above-ground pool all increase your in-home water damage risk due to a lack of maintenance or just human error. In addition to tending to the water source, bolster your basement to protect it from future water damage potential. Watch your water bill: Not every kind of water damage leads to wading through a pool of basement water. Some can start with a slow trickle from a leaky pipefitting. If that pipe is behind a wall, you may not notice the issue until the damage is done. However, by keeping an eye on your water bill and questioning even small unexplained rises in usage can provide a clue that a leak may be in progress. Tend to cracks: Water can get into your basement through cracks in your walls or foundation, as well as to damaged window wells. Patch and repair all cracks and fissures no matter how small they may seem. Insulate basement: Condensation on cold pipes can lead to dripping water, which can ruin drywall and flooring. Install an automatic dehumidifier system and have your basement properly insulated. 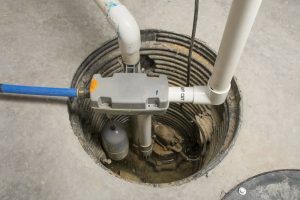 Add a drain or sump pump: Especially if you house appliances in your basement, such as a washing machine, toilet, and water heater, have a drain installed and make sure it is kept clear of debris. In addition to or in place of a drain, install a sump pump to help send incoming water away from your home. Install sensors: If water does make its way in, you want to know as soon as possible. By installing water sensors, you can be alerted as soon as moisture is detected, with some sensors capable of turning off power and closing valves.